More Info | Buy it Now! 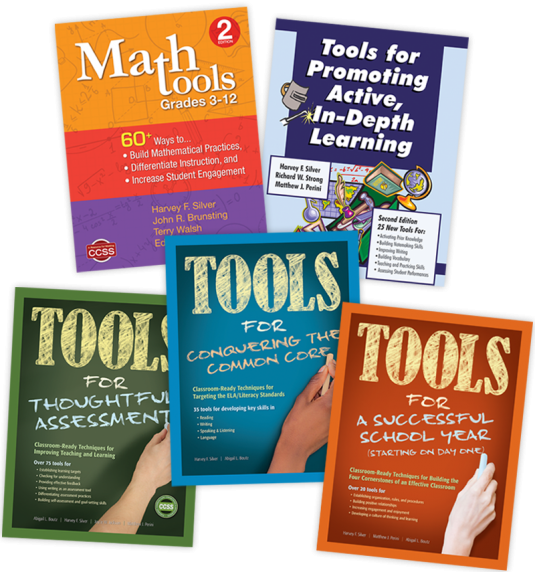 Get FREE Tools to Try in Your Classroom! Check out a preview of the book and download the sample pack which includes the Table of Contents, Introduction, and 6 Free Tools! 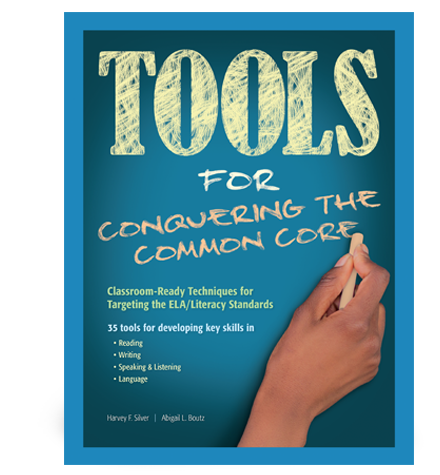 Introducing the Newest Title in the Tools for Today’s Educators Series! 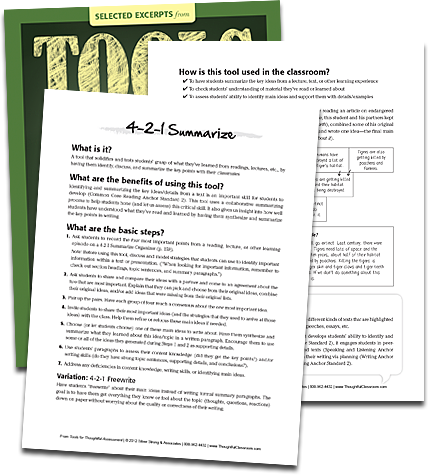 TOOLS make the hard work of teaching easier and more effective. Get more information about the series and how it can make an impact in your classroom. This latest book follows the pattern that educators have come to expect from The Thoughtful Classroom folks—a thorough, well-researched, clearly written, and eminently practical toolkit. 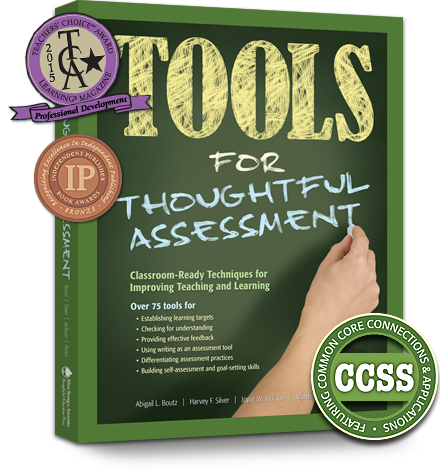 The use of these proven, teacher-friendly tools will unquestionably engage learners while enhancing the quality of classroom assessment practices. The tools are easy to teach, easy to share, and easy to implement. The examples push this book from gold to platinum!